David Torchetti is a business law associate in Gowling WLG’s Toronto office whose corporate practice centres around the energy and technology industries. David’s transaction experience ranges from smaller financings for tech start-ups to larger acquisitions and amalgamations that have had significant impacts on Ontario’s electricity market. 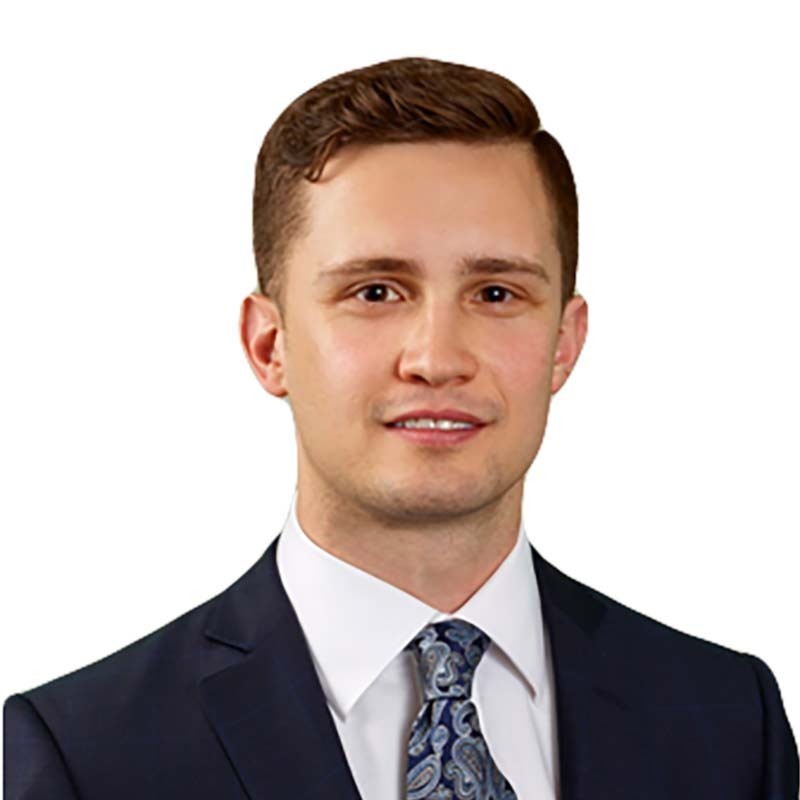 David completed his JD and MBA concurrently at Osgoode Hall Law School and the Schulich School of Business, graduating in 2016. In 2012, David earned his master of science in physics from McMaster University, where he studied high-temperature superconductors. McGill University, BA & B.Sc.